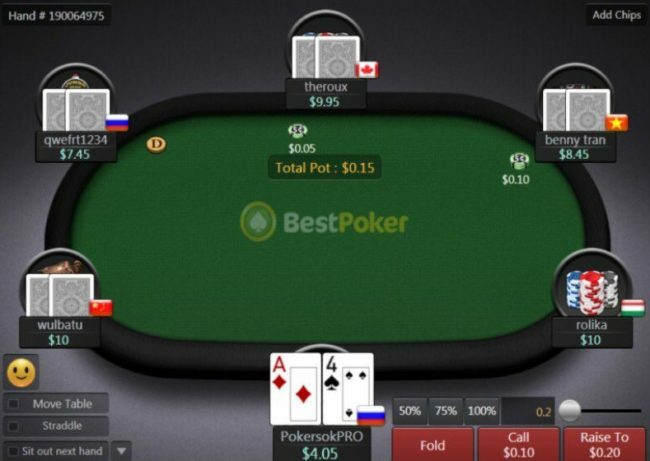 BestPoker is a new poker room which is a part of the Asian GG Network. 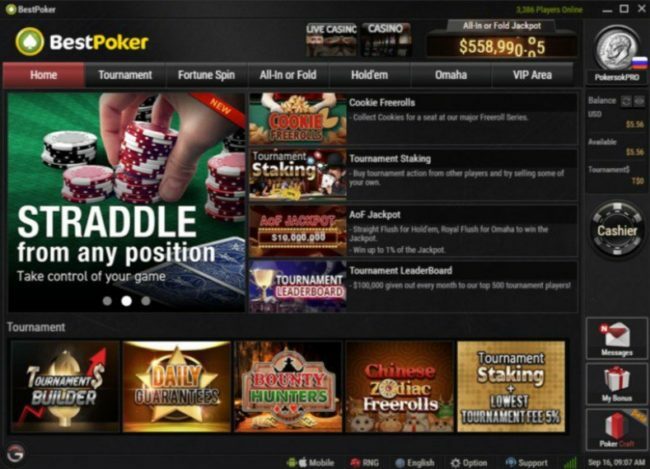 The room was known earlier, when it joined OnGame poker network, but after the network was closed in 2016 it stopped existing. To date, this is a completely new project, with a completely new design and number of players. Due to the fact that the room is part of a fast-growing poker network, the number of players here is around the clock at a very high level. 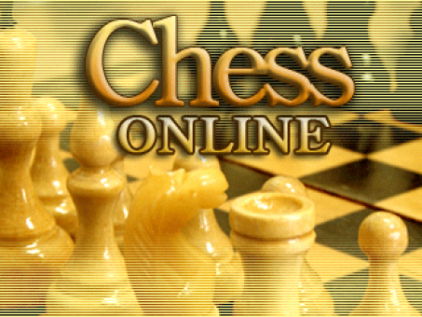 The total online rarely drops below 5000, and 1500 people play for the cash tables. 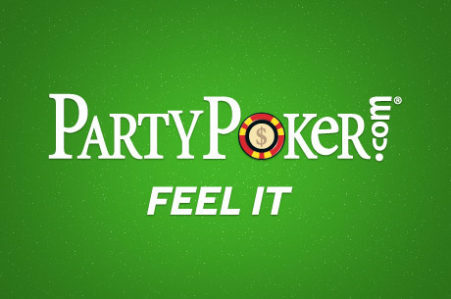 In this indicator, BestPoker ranked 8th among all poker rooms and networks. The main contingent of players in BestPoker is composed of Asians (Chinese, Malaysians, Koreans). Asia is just beginning to experience the poker boom and a large number of players are playing at a very low level. 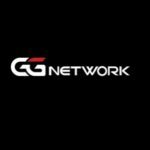 In BestPoker is used a standard network-wide software, used in all rooms of the GG Poker network. The software is made with Asian coloring with some individual features. For example, Best Poker announces intriguing music when player goes all-in, as a reminder of the progress – an alarm clock rises and begins to ring, but huge smiles with a lot of emotions deserve special attention. In the chain, the software is very nice and executed very well, there were no lags. As a personalization, you can choose a deck of cards, colors of the playing floor and the background. In order to make a deposit and withdraw cash Skrill, Neteller, Trustly, Visa/ Mastercard and other payment systems are used. There is one BestPoker’s impressive advantage over other poker rooms. Here you can get the maximum cashback from the very beginning, while most other poker rooms need to play the maximum Vip level. 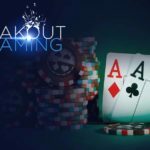 By default, the cashback in BestPoker is 8%, but the players who register with our link will receive the maximum possible cashback of 35% already from the start. In addition to the impressive cashback in BestPoker, there is a rake race every month with a prize pool of $3000, where Top 15 places are paid. If you are set up for a regular game in the room, then getting into the prize zone in this race will not be difficult. Cash game in BestPoker is held in two disciplines – Hold’em and Omaha, and Omaha has as many tables as in Hold’em. Almost round the clock you can meet from 2 to 6 tables at large limits (up to NL1000), about 20-40 tables at medium and low limits. There are a lot if tournaments and they are held very often – the schedule is pretty full. 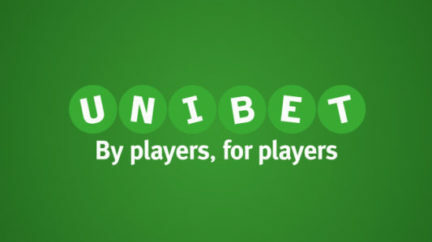 The average number of participants in cash guarantees ranges from 50 to 150 people, and in freerolls – 300-500. Freerolls in the room are held every 2 hours around the clock. There is one more interesting discipline – this is a variety of spin-and-go tournaments called Fortune Spin. There are only two multipliers: x4 and x8. But there is a trick – this is an empty multiplier, for which players receive a bonus card. After collecting 10 bonus cards, a ticket to the tournament with a prize pool of $300, $2000 or $5000 will be issued.